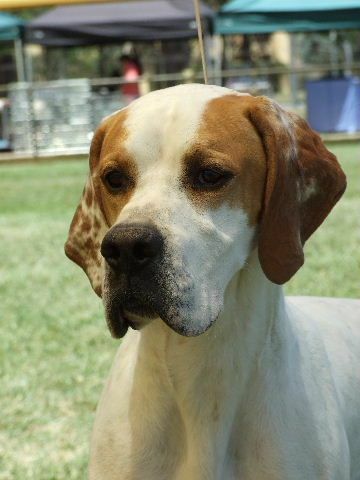 Since arriving in Australia Moss has made a huge impact in the pointer ring winning multiple Best in Show awards. A huge thankyou to his breeder Diane O'Neil for sending such a striking boy. Well hasnt he grown up just over 4years old and the best is yet to come from this gorgeous boy. He is going from Strength to Strength. 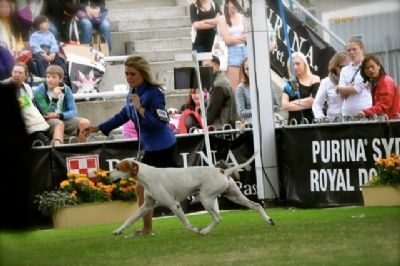 25 April Moss wins Best in Show ACT Gundog Society! Multi Best in Show winner "Moss" finishes off his Grand Championship with a Runner up in Show All Breeds!!! 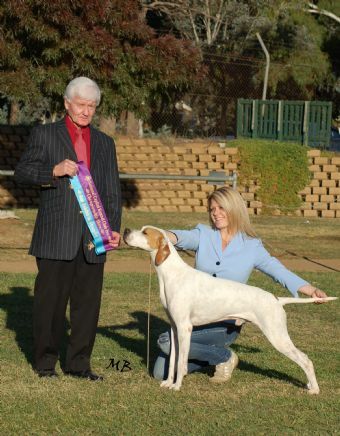 Moss starts off 2011 with a bang winning BIS and RUBIS Easter weekend in Canberra!! !